Many years ago I purchased my wife her dream car. 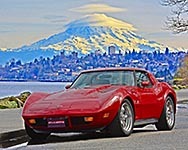 A 1988 bright red corvette! Over the years we eventually upgraded to a C6 that she loves however the ole 88 still tugs at her heart. So I decided to build a tribute to the 88. 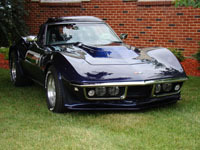 I eventully found the exact color 1988 corvette rear bumper cover like her old vette. I was able to put the rear cover back to original look! 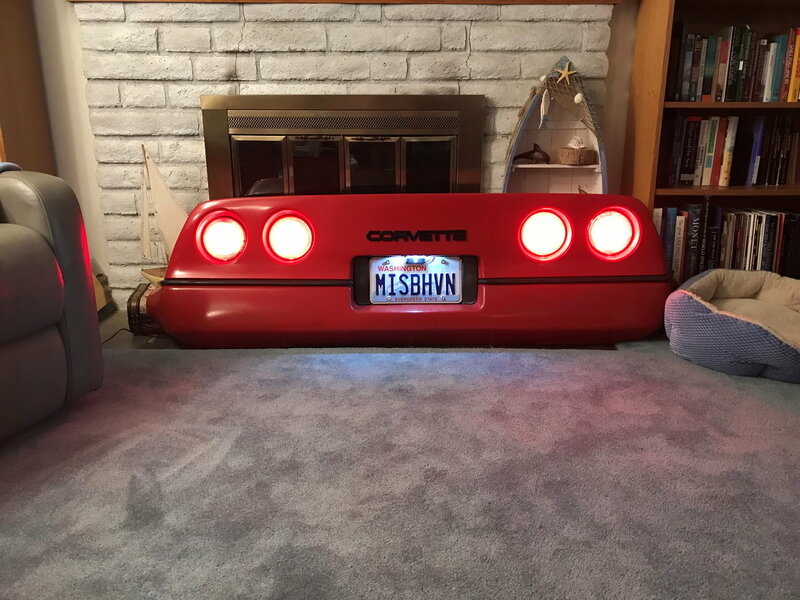 I built this garage hanger for her including the original license plate from her 88! 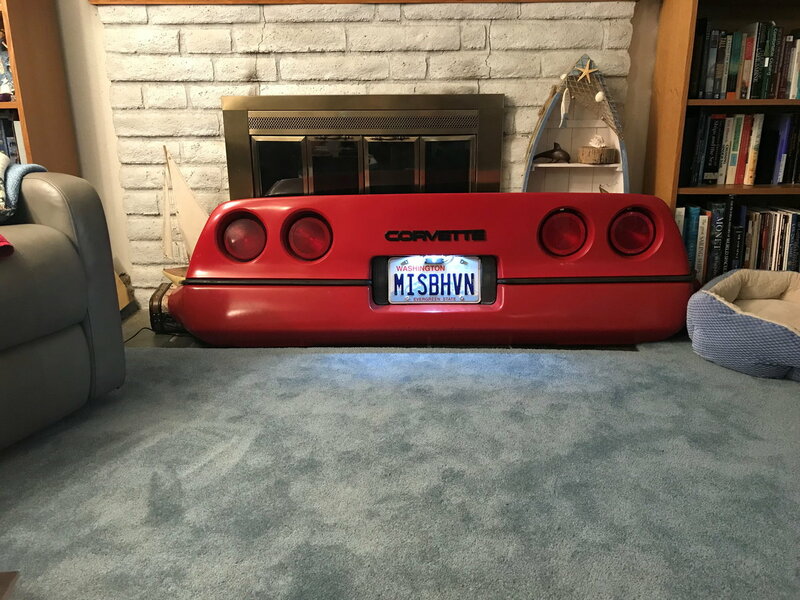 We are currently trying to find the license plate frame she had back then! The license plate light is on always like a night light, the tail lights are on a motion sensor and all come on when you walk by! I will get it hung in the garage this weekend! It is in a temp spot for now. I'd like to eventually move the shelves on the left and put it there so when Diane parks the C6 that bumper is what she will be staring at! 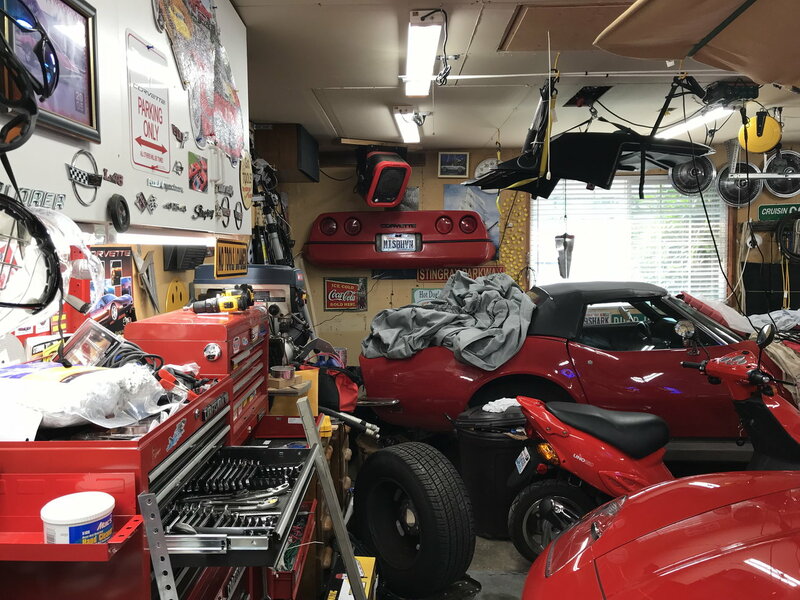 Garage is a bit messy compliments of my engine swap which I need to get back to! LOL! Quite the shop you have Scott! I have pictures of Yellow Jacket sitting where Sharky is now!